Adult oriented building- +19. Great complex, great location and great building. 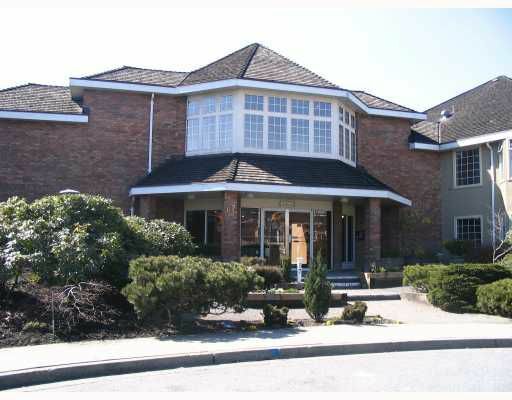 This large one bedroom, 2 bathroom and den (den could be easily converted to a second bedroom), has a nice open plan. A ground floor unit with insuite laundry,gas fireplace and a nice private patio. Amenities include indoor pool, sauna, exercise room and guest suite.